Posco is a multinational steel manufacturing company, headquartered in Pohang, South Korea. 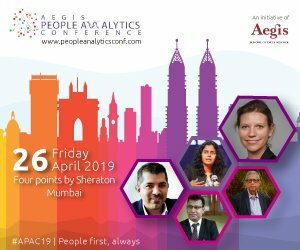 The company is known as the world’s 2nd largest steel manufacturing organization and it was ranked as the world’s 146th largest corporation in 2012 by the Fortune Global 500. Posco was founded on April 1st, 1968 in South Korea. Being a leading steel manufacturing company, the firm has expanded its reach to the global market. Today, Posco is selling its steel products in more than 60 countries, serving some of the well-known customers across the globe. Posco IPPC is a subsidiary of Posco, located in Pune, Maharashtra. Some of its clientele include Volkswagen, Mercedes Benz, and other prominent OEMs (Original Equipment Manufacturers). Posco has been investing towards providing a secure network infrastructure to its employees. The network and security managers at Posco IPPC were facing certain serious security challenges which could hamper their productivity. Handling the console, low bandwidth, CPU utilization while scanning, system slowdown, and excess utilization of IT manpower and resources were some of their major security concerns. Before opting for Seqrite EPS, managing and handling security solutions was a major task for the IT managers at Posco IPPC. Despite managing the anti-virus solution manually, the IT managers were unable to see the detailed insights of cybersecurity incidents across endpoints. With the evolving complexities and volume of threats, the IT managers at Posco IPPC wanted to opt for a one-stop security solution that could help secure their systems even at low Internet bandwidth and overcome the issue of excessive CPU utilization. 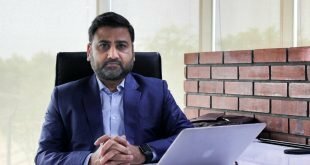 The steel manufacturing company was also looking towards investing in a security solution that could restrict unauthorized devices in the company premises and generate detailed insights and reports based on multiple parameters and security incidents across endpoints. 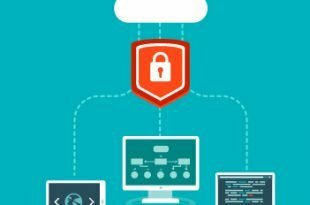 Despite having IT policies, the firm was facing a challenge to implement and follow them across the endpoints, which was increasing the security risks of the company. The IT team at Posco IPPC was spending a lot of time managing the systems and network infrastructure manually. 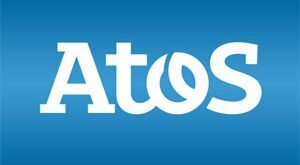 Despite having a security solution, the IT manpower and resources were being utilized to perform the scan manually and to generate reports related to security incidents across endpoints. 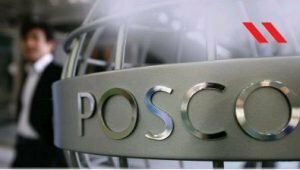 Posco IPPC wanted to adopt a consolidated and centralized security solution which could reduce the unnecessary utilization of their IT manpower and resources. 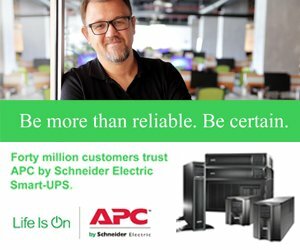 After careful consideration, Posco IPPC ascertained that Seqrite Endpoint Security (EPS) is the perfect security solution for their business requirements. The features of Seqrite Endpoint Security taken into consideration by the IT security specialists are antivirus, firewall, web security, advanced device control, application control and the ability to work even on low Internet bandwidth. The security specialists at Posco IPPC are now able to generate detailed insight and reports with the help of Seqrite EPS on security incidents across endpoints. The IT team, now, can focus efficiently on their tasks, which eventually helps the organization to increase its productivity. Why did Posco IPPC choose Seqrite Endpoint Security? The security specialists at Posco IPPC were specifically looking for a comprehensive endpoint security solution which could help them in automating their network security infrastructure. They carefully scrutinized the features provided by Seqrite EPS such as Anti Ransomware, Web Filtering, Firewall Protection, Application Control, Advanced Device Control, Browsing Protection, Phishing Protection, etc. 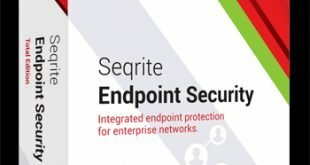 Seqrite Endpoint Security (EPS) is an easy to deploy web-based solution offering multi-layered protection. It provides enhanced security against malware, unauthorized access, infected websites and more. It improves system performance and helps in saving Internet bandwidth. Seqrite EPS is now successfully running on 175 endpoints in Posco IPPC, MIDC Pune.